How Multi-copters are dominating the skies and our imagination. I’ve never been a big Fan of aviation, and most of the time you would associate aviation to planes, helicopters and Goodyear blimps. But something caught my interest as of recently and it comes in no surprise that buzzing flying lawnmower are making people look up to the skies. 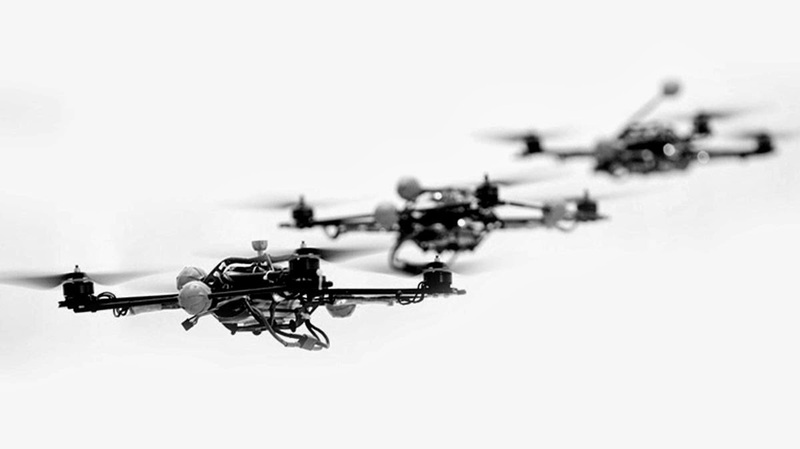 So what’s with Quad copters and what are the true potential applications for Quad copters? Well people have been fiddling with it and there a 3 actually useful applications for Multi rotors. We aren't talking about people transport (yet) it might carry an infant child like a Stork delivering a baby, but that’s very comical and highly unlikely. 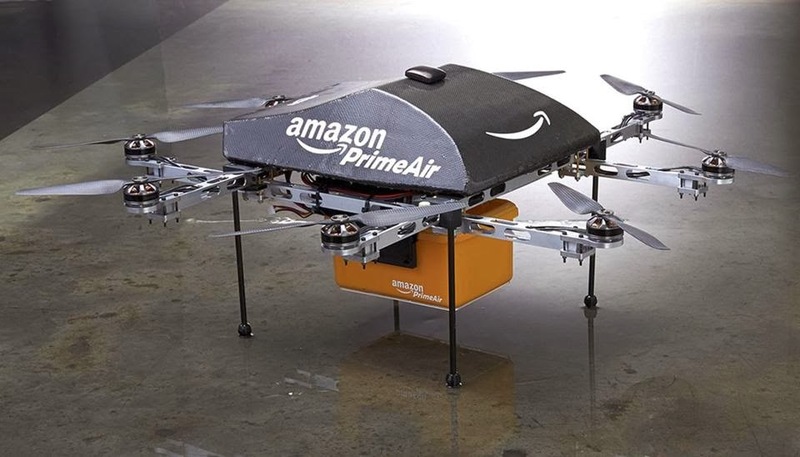 Very recently Amazon has announced their concept delivery system called Prime Air. Depending on how far you are from an Amazon warehouse, you can op for a Drone Drop-off for your online purchases, bringing a whole new definition to air delivery. Now there has been much skepticism on the idea and there are pretty obvious ones, free eastern gifts from the skies anyone? But there are more sensible uses like transporting food and medicine to hard to reach places like jungles or disaster zones. The second really useful application is photography and surveillance. 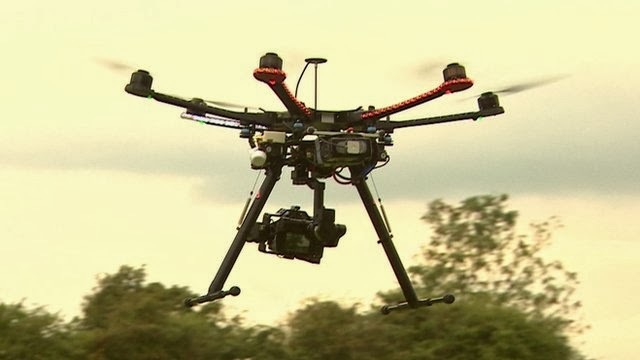 The BBC has already Adopted Professional Hex-copters for filming live news coverages and documentaries, being smaller and a whole lot cheaper that hiring a helicopter; these drones are suitable Arial shooters of the future. And again in a safety and rescue situation, multiple drones can be put out on the field to search for victims in dangerous situations like a forest fire or a flood. Now I know I did mention surveillance which sounds allot like the controversial NSA or military spyings of late, let me assure the readers that there are laws and regulation prohibiting such acts use against civilians (Google up Philip Steel). The third really useful application for Quad copters is in education. Multi rotors are an easy concept to grasp; you get 4 to as many motors as you want, half of them spinning clockwise and the other half spinning anti-clockwise. You Get a Flight controller to help maneuver the copter in its Tilt, Role and Yaw. And you can add-on as many gadgets as you like; Grips, Cameras, Sensors, Paintball guns ,A laser show, you name it. This involves Physics , Electronics, Programing and a dash of Fun! Seriously who doesn’t want to see Drones take over the classroom and making teachers really wish they didn’t approve of this. I know I do. Stay tuned and see how IME design a simple Quadcopter using Solidworks. You may also share with us your design so that we could share it with our followers as well. PS: Have a Merry Christmas and Safe Holiday!